It's raining and chai and pakoras are the norm. So if you are around Gurugram and need your cup of cutting chai then head to Radisson Gurugram, they are offering high tea till Friday, August 10. 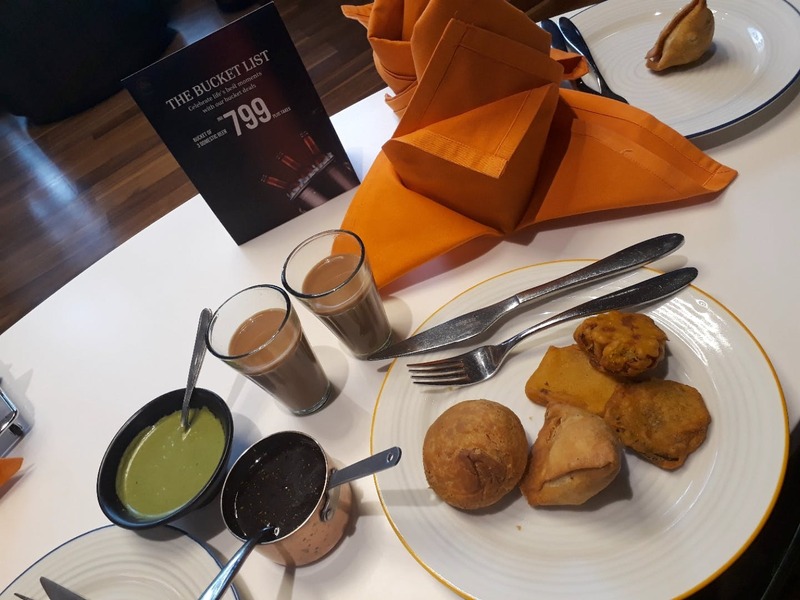 There are delectable samosas with the traditional potato and some chicken and mutton fillings. The dal kachoris are prepared by a traditional cook and taste really good with the chutney. Don't forget to grab a bite of palak pakora.